Looking for something smooth to sip this summer? Well, come on in! Ah! Summertime in the South—mosquitoes as big as house cats, slithery snakes serendipitously sunning on sidewalks, walking outside at 8:00am to immediately break into a clothes-soaking sweat, and poison ivy so unrepentantly rampant it makes the kudzu blush. It's great, y'all! But I digress. To most of the country, summer means no school, vacation beach trips, Pop Ice, swimming pools, excessive lawn mowing, ICE CREAM!, and summer flavors—think peaches, watermelons, blueberries, plums, and ripe tomatoes. Oh, and more to the point, summer means cooling off by sipping on an ice cold beer. Knowing that it's going to be a scorcher this summer (hey there, global warming), and knowing you're going to get thirsty, we dutifully, albeit begrudgingly, tasted a few beers ideal for summertime. After much deliberation, we whittled the list down to two favorites. Don't forget the sunscreen, and have yourselves a summah! Cheers. pleasant beer for drinking outside. 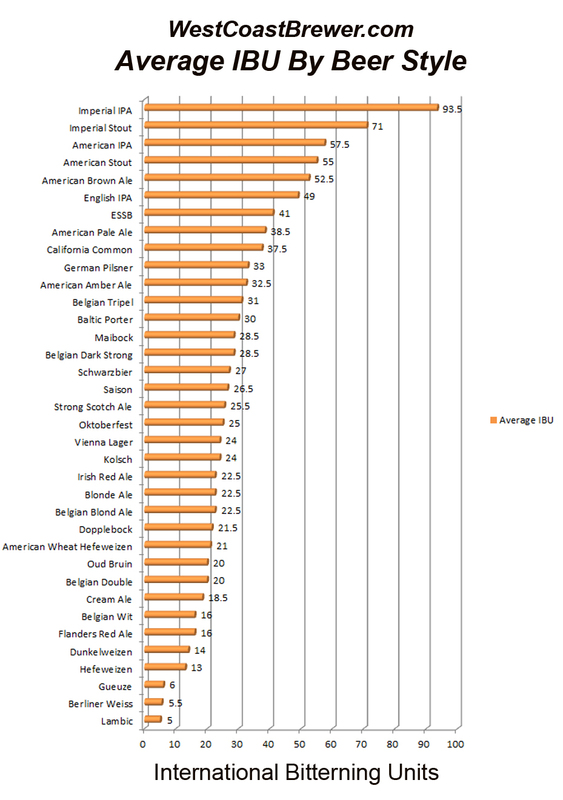 It's relatively low as ABVs go (4.7%), and at only 42 IBUs (International Bitterness Units) it's not so hoppy that it would turn off non-hop enthusiasts. On the contrary, All Day has a refreshing, upfront hoppiness that's complimented by summery floral notes. This would be a great beer for sun-sipping and doing some day-drinking. In moderation, of course. 2. SweetWater 420: Probably SweetWater Brewing Company's most recognizable beer, this was our unanimous, blue ribbon, summer-show-pony winner. It's got just the right amount of hops and goes down with a touch of pleasant bitterness. 420 isn't on the high end of the ABV scale (5.4%), making it ideal for hot summer days when you need to cool down. This is a perfect beer for doing a little lazy lake fishing, or lounging poolside while you soak up the sun.